Hating your WordPress site? We employ a skilled group of WordPress Gurus that have come across more problems than you would ever want to know. We employ a skilled group of WordPress Gurus that have come across more problems than you would ever want to know. 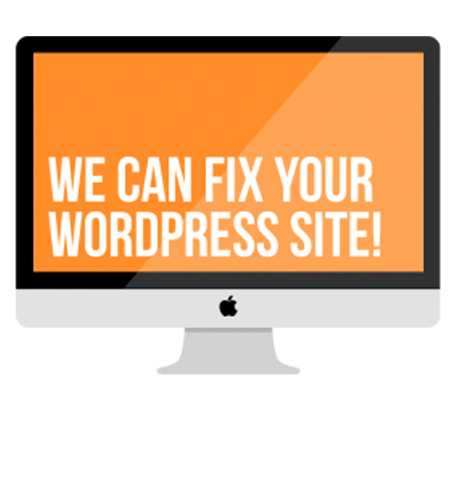 This experience allows them to quickly and effectively troubleshoot any issue you are having with WordPress and get it resolved for you. Each of our WordPress Gurus go through a strict screening process before we bring them aboard and they MUST pass the scrutiny of our high level of support standards to make sure they service each and every ticket with the up most care. Advance plugin development includes: eCommerce solutions Billing configurations API configurations Third Party Solutions Process development, etc. How long can you go without checking your email? About an hour? Now a days we like to stay connected. You don't have to be a techie to understand that emails are an everyday part of modern life. Let us create your email account with your domain name, not someone else. Up to 5 emails. Booking Software – is a great easy-to-use and easy-to-manage booking tool for Service providers who think about their customers. Software supports a wide range of services, provided by business and individuals service providers offering reservations through websites. Setup any reservations quickly, pleasantly easy. Social Media Creation: We'll create your Facebook, Twitter, & Instagram quickly. You'll have a solid presence for your business. This is includes 10 images in each platform. We write and design for you. Website content writing & graphics just became a whole lot easier. Whatever type of content you need, we've got a team of highly quality writers & graphic artist ready and waiting to take your order. Placing an order is quick and easy, and in most cases your content will be ready in under 48 hours! Generate invoices with both online and offline payment options. Keep track of those orders in the same place as your public storefront orders.